Today, Cambodia continues to struggle after decades of war and corruption, with particularly grim consequences for children. Poverty and abandonment have led to an increase in the population of orphans and have left many children deeply scarred. 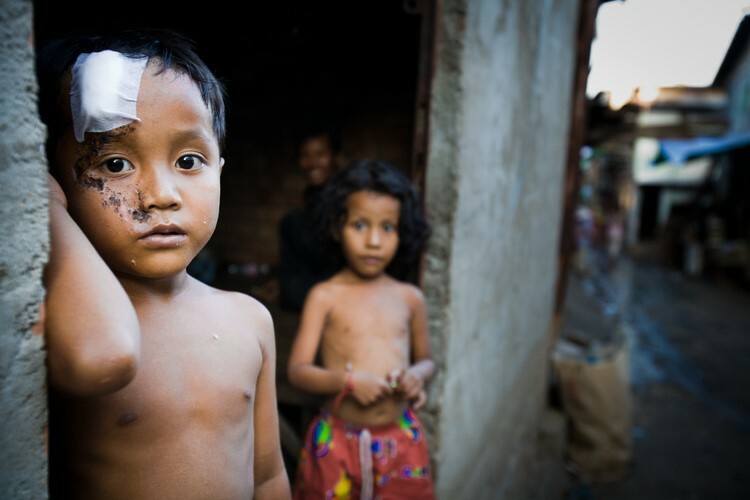 Displaced families who are not fully integrated into the Cambodian community are forced into slums. 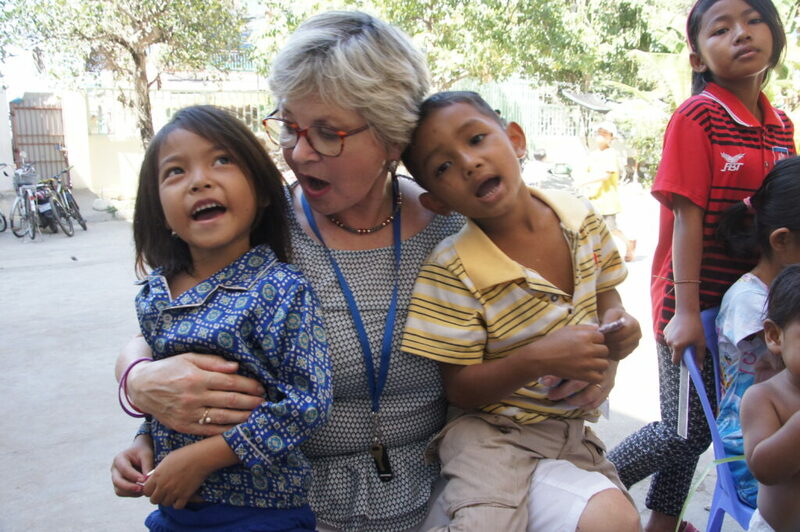 To help address the plight of these children and their families, GSC works with local Cambodian organizations who aid children affected by HIV/AIDS, and orphans of displaced or dissolved families of Phnom Penh. 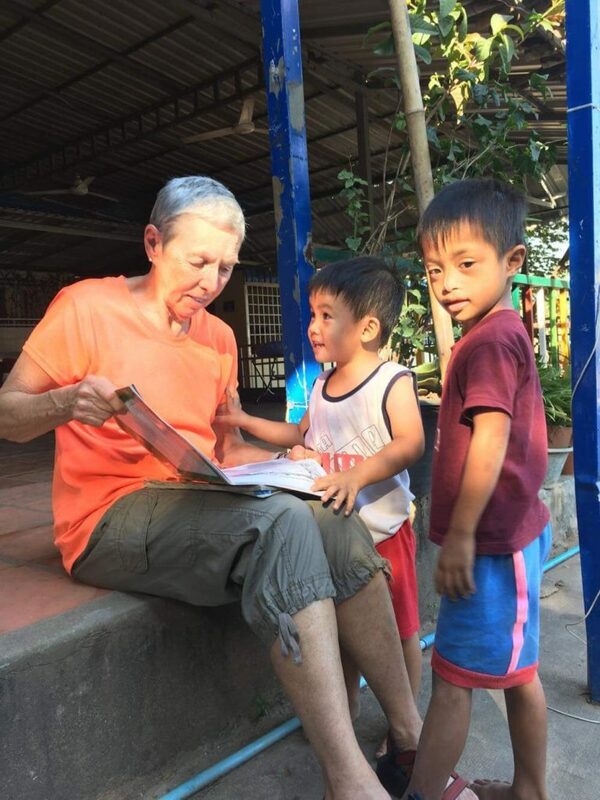 Depending on the needs of our partner organizations and the volunteer’s interests and program length, participants in the Child and Orphan Care Program may be placed at a vetted center for orphans or children’s community center. Receive an in-country introduction to training materials, including role-play scripts, games, activities, and conversation practice outlines to become a confident, effective trainer. Explore Cambodian culture and sights with fellow volunteers on tours that include the Royal Palace and Silver Pagoda, the National Museum, the Tuol Sleng Genocide Museum, the Khmer Rouge Killing Fields at Cheoung Ek, and many more historic places. Contribute to enrichment programs in other aspects of life for orphaned children and related family members in need. No language requirement, or previous training experience needed – just a positive attitude, ability to take initiative, and a willingness to approach challenges with patience and enthusiasm. There is an option to volunteer at both centers, if the volunteer can commit to at least 6 weeks. The Child and Orphan Care Program is open year-round with start dates every month.